The world’s largest asset manager has agreed to buy alternative investment software provider eFront to bolster its widely-used investment operating platform. Aladdin is looking to stay one jump ahead of its competitors. 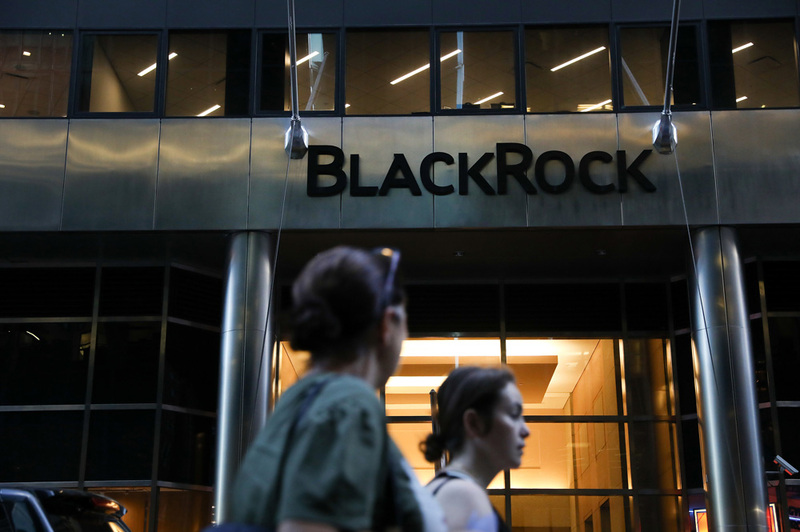 BlackRock announced Friday plans to add alternative and multi-asset capabilities to the ubiquitous investment operating platform through an acquisition of eFront, a provider of alternative investment management software and services.The asset management firm said it's buying eFront from private equity firm Bridgepoint and eFront employees for $1.3 billion. More than $18 trillion is managed on the Aladdin platform, which BlackRock said is currently being used by more than 225 institutions globally. 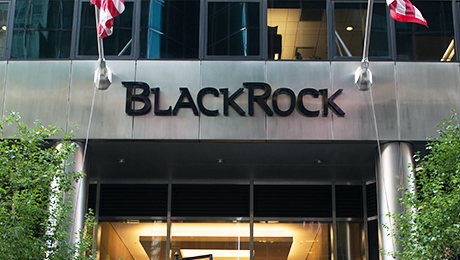 The addition of eFront – which serves more than 700 clients in 48 countries – will help BlackRock target the trillions of dollars of assets currently invested in alternative strategies like private equity. The eFront platform will be integrated with Aladdin while also being offered as a standalone product, according to Goldstein’s statement. 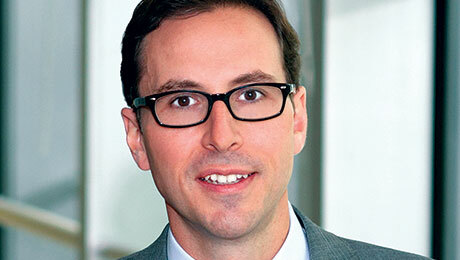 Beyond Aladdin, Goldstein said the acquisition would also enhance BlackRock’s alternatives investment platform. The firm’s institutional alternatives business had $93.8 billion under management as of the end of 2018.